This popular retreat is now full but registrations will be put on a Wait List and notified is space becomes available. There is a special bond that is found between mothers whose children have died. They have an understanding that no one else can grasp unless they too have walked this journey. Strangers can suddenly feel like life-long friends when stories are shared. The knowledge that someone else really gets it lightens the heart and there is an understanding that we really are not alone on this journey. 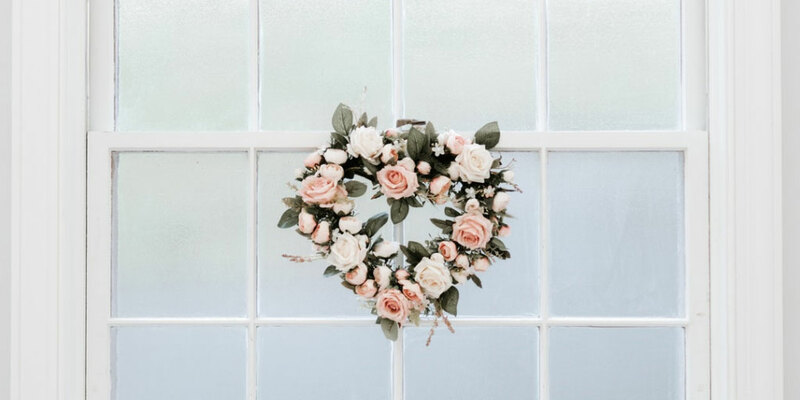 A Mother’s Heart is a One Day Retreat for mothers leading up to one of the most difficult days of the year, Mother’s Day. It is a time to come together as a community with the common bond of love as we remember, celebrate and hold our children forever in our heart. This retreat is for women only and is open to all mother’s no matter what age your child was when they died. A female friend or family member can register to attend with you. We will share our stories of love, ask questions, listen and learn from each other, remember and celebrate, create and bind together with the love that forever carries on. Cost is $40 per person by mail or $42.00 online. The day includes morning snacks, lunch and afternoon cookies, as well as materials for all activities. The bond between parent and child is a bond that not even death can end. They are forever your child and you are forever their mother. We look forward to sharing this special day with you. A payment of $42.00 can be made via PayPal/Credit Card. Note: your registration is not confirmed until we receive your payment using one of the methods above. *Your registration fee includes a snack and lunch and the opportunity to connect with other mothers as well as a painting that you will create during our time together in memory of your child or children!